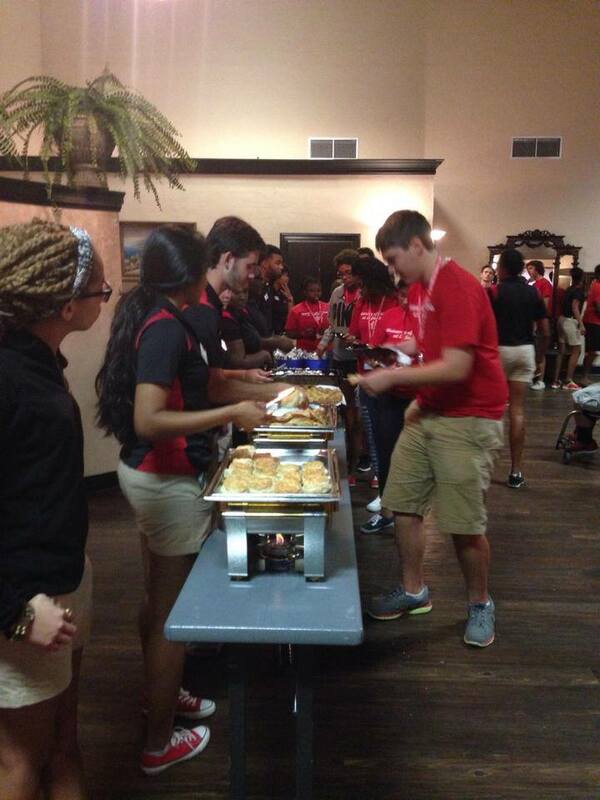 Students attending Orientation have been moved to River Oaks Event Center in Lafayette and are being fed on site. Parents who wish to pick up their students at the River Oaks location may do so. Registration for classes will be available tomorrow remotely. PARENTS who have questions can call 482-2EOC.